Woolly Rhino Fossil Facts and Pictures. 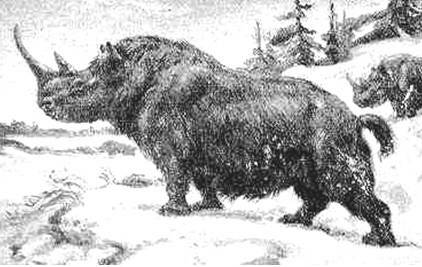 The Woolly Rhino is an extinct species of rhinoceros that lived in Europe during the Pleistocene Period. It had a thick coat and a layer of fat to keep it warm. It was 11-12 feet (3.8M) in length, 6 foot (2M) in height and weighed about 1.5 to 2 tons. It had two horns on its snout; the largest horn was 3 ft. (1.2M) long, made of matted hair and was very flat. Giving it the ability to brush away snow to find vegetation to graze on. This Ice Age Mammal had short thick legs and a stocky body, with long hair and small ears. It may have been best adapted to a tundra existence. Depicted in cave paintings in Southern France 30,000 years ago, they tell us that it may have had a wide dark band between the front and hind legs. This prehistoric beast ranged throughout Northern Europe and Asia. Living between 500,000 years ago and going extinct about 10,000 years ago. 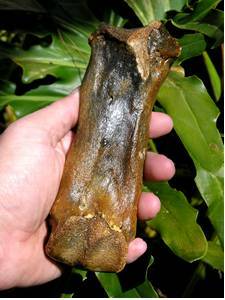 Although, carbon dating suggests that it may have survived in Western Siberia as recently as 8,000 years ago. 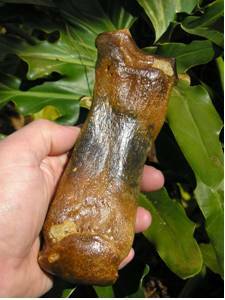 It is most closely related to today’s Sumatran Rhinoceros.